It's Christmas day in 1895: what are you and your family doing? Telling ghost stories of course! 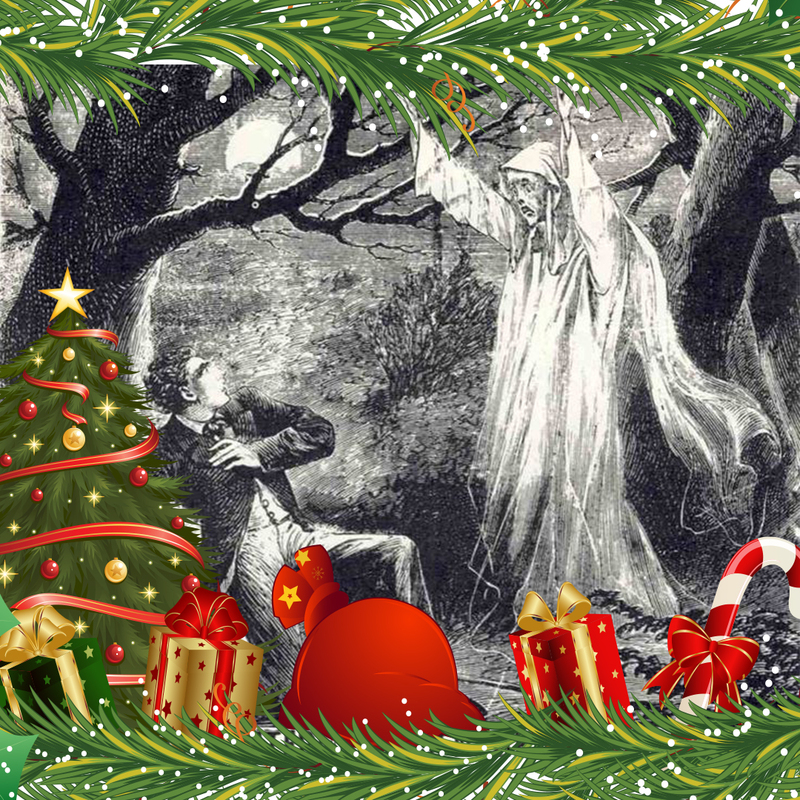 The Victorians loved to spook their family and friends at Christmas during some of the darkest nights of the year. We'll be sharing some of these beloved tales of terror using some Victorian innovations and good old fashioned story-telling. Start your season off with some Victorian spirits! Run time will be approx. 75-90 minutes.